The SBM Debating Society is one of the most active clubs in the school, it is headed by Madam Milkah and Madam Jane. There are thirty seven active society members registered from Class 4 to Class 8. 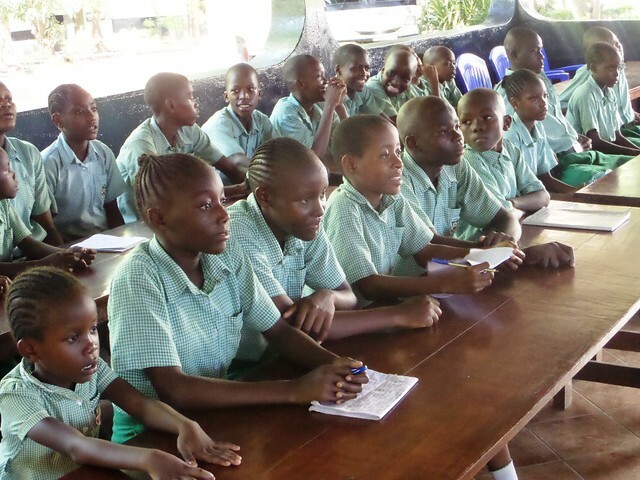 Our main objective is to develop eloquence, confidence and team work among the learners. We usually meet on Mondays for an hour from 4p.m to 5p.m. 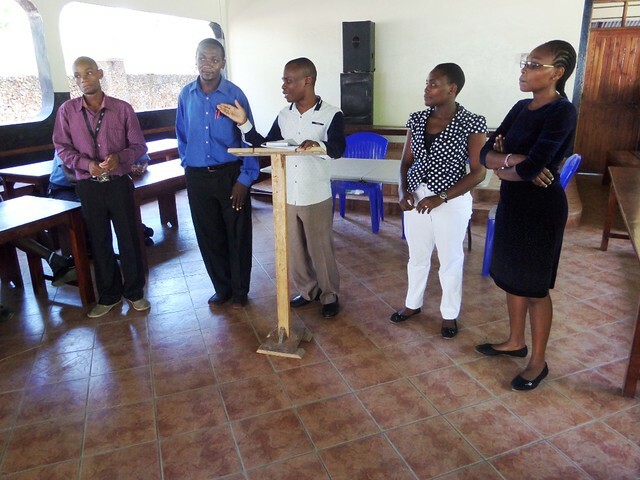 During this time, the learners debate on a motion suggested a week earlier with The motion given prior to the debate in a bid to allow members ample time to research on the topic. Apart from our internal debates, we aspire to meet other debaters from different schools to enrich our club by borrowing a leaf from them. 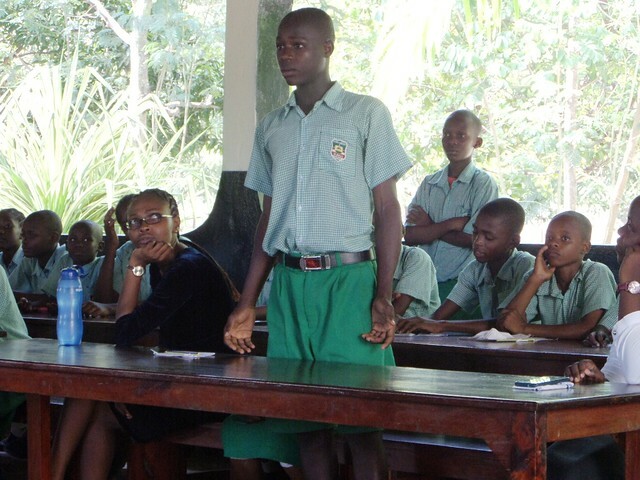 Recently, we met Mbewau Academy debaters in their school for a competition. The motion was “Technology has done more harm than good”. We being the proposers managed 11 points while the opposing team scoped 13points carrying the day. It was a very difficult subject indeed !! 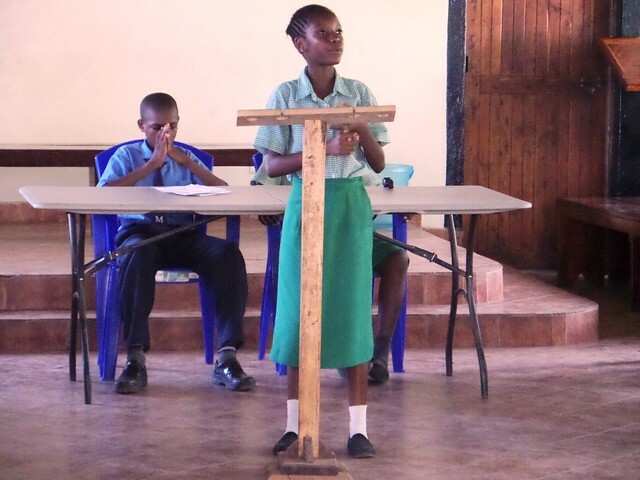 However, we also had best debaters among our learners including Harrison Mgoti, Precious Mbodza, Salma Chirongo and Benson Kai who really put up a spirited argument. We still anticipate more of the same competitions in a bid to develop our pupils’ pubic speaking skills. Superb! And I think you had the harder argument on the technology debate for sure. Well done to all involved in another really worthwhile initiative.